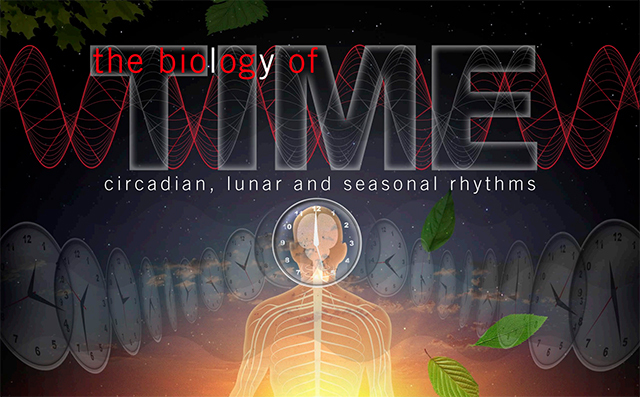 Daily, lunar or seasonal cycles are biological phenomena such as leaf movements, sleep, metabolic cycles, animal migrations which emanate from endogenous biological clocks. They share common features including temporal modulation of gene expression programs that govern rhythmic physiological processes. This symposium is designed to facilitate learning about the molecular nature and mechanisms of biological clocks and how they modulate the daily rhythms of cellular and organismal biology. Abstract submission deadline November 27, 2017. Registration deadline January 03, 2018.